Tony is a Speaker, Trainer and Coach to the global community. 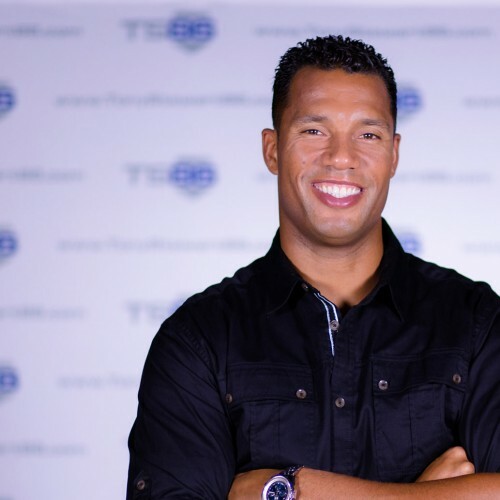 His 10 year NFL Career has helped him develop a passion for people. His goal is to motivate you and your group live in the most authentic and intentional way. Developing the Mindset to to live an intentional and authentic life.